HEARD IT THROUGH THE GRAPEVINE? 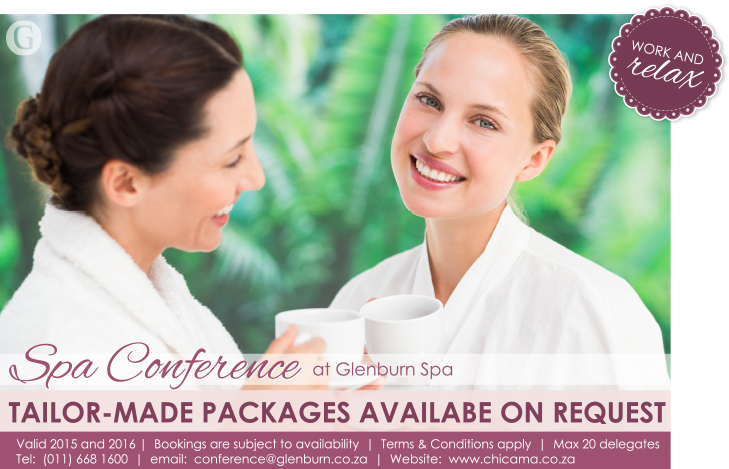 Then you must be Spa conferencing at Glenburn Spa . Not all companies are as fortunate as the worldwide Google offices where employees have access to chill zones and a multitude of fun-filled activities and areas: “The Mountain View campus has a slide that employees can use instead of taking the stairs. The East Coast headquarters features Lego stations, Ping-Pong tables, and a secret ladder that runs between floors. Employees at both offices are treated to (free!) healthy snacks like dried fruit, KIND bars, and coconut water”, www.greatist.com reports. 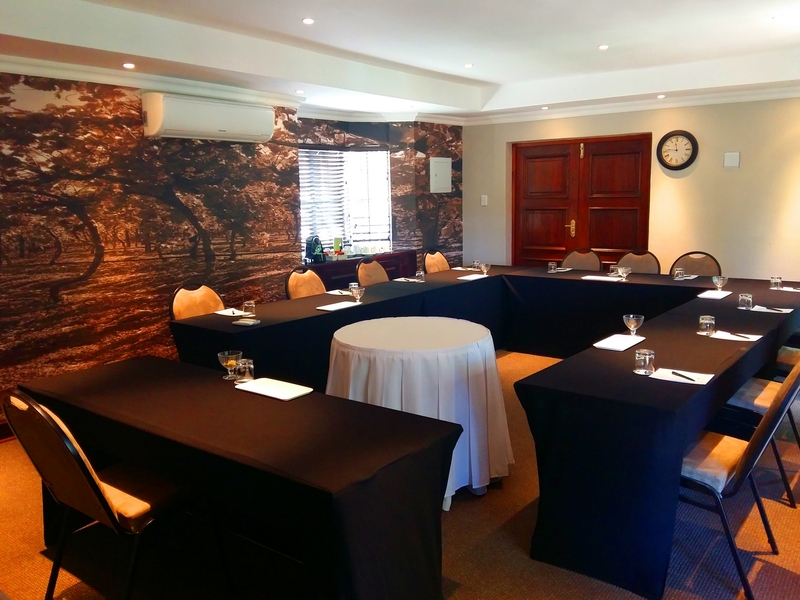 The good news is that you do have access to two Spa Conference venues nearby – Glenburn Spa and Kloofzicht Spa where we take serious strategy meetings and turn it into a bit of fun. Glenburn Spa (previously known as Chicama Spa) has just opened the doors to its Spa conference room, aptly named The Grapevine by Guvon Hotels’ MD Kosie Pansegrouw. With a grape and wine theme, supported by the use of vinotherapy products from Theravine, it was only right to extend the theme to the Spa conference room. With beautiful wallpaper interiors reflecting old vineyards, it feels like you are back in the Cape. Spa conferencing has several dimensions and can be as simple as rewarding your staff with a Spa lunch and afternoon pamper session after the morning’s conference, or even better: tailor-make your spa conference day. 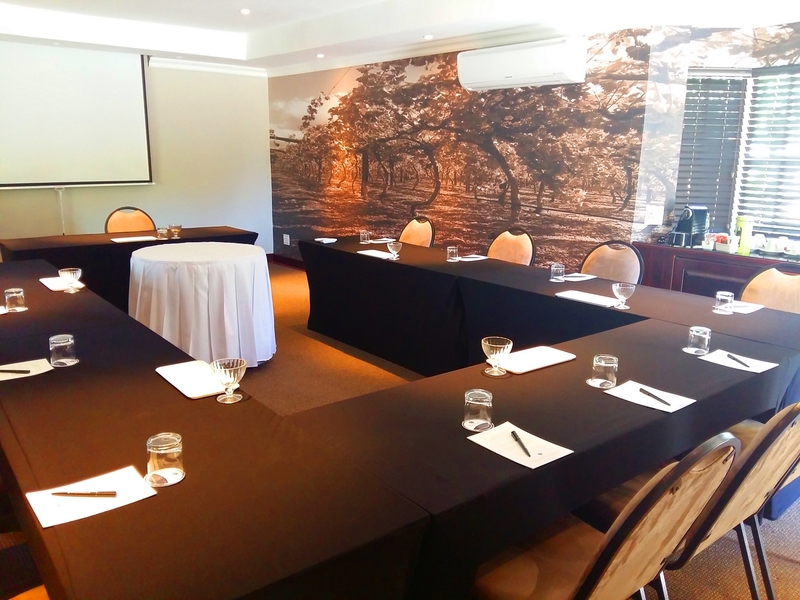 Start the day with a Spa breakfast, followed by your first conference session in The Grapevine. Break for tea and slip into your fluffy robe for your first treatment of the day. Once thoroughly pampered and relaxed, break for a light Spa lunch. Brave hearts move back to the conference venue in their robes for the second part of the meeting. Once the meeting wraps up, a coffee break and second treatment follows. The day can then be concluded with cocktail snacks and wine. The combinations are endless if you have a quick glance at the spa menu. Previous postFALSE EYELASHES, ME? NEVER! Next postGOLD FOR ASKARI LODGE WITH ROCCI – 2015 BUSINESS OF THE YEAR.